San Francisco – July 3, 2017/Press Release/ – A UCSF study intended to measure how best to integrate residents into complex robotic technology resulted in an additional finding and necessary distinction: teaching robotics requires distinguishing between learning surgical skills and learning a surgical tool, and recognizing the challenges associated with learning both at the same time. These findings will be presented at the Society of Laparoendoscopic Surgery (SLS) annual meeting on September 6-9 2017, in San Francisco. The study could have broad implications for other medical technology. The study was conducted by a team at UCSF, including Dr. Kelly Mahuron, Dr. Hobart Harris, Dr. Patricia O’Sullivan, and led by Dr. Green, who found that not only is there no universal consensus on how best to integrate residents into robotic technology, but when introducing new technology to trainees there are two separate requisite skill sets that must be acquired simultaneously. Robotic devices continue to evolve and be utilized in surgical procedures, and they will continue to grow in use as they become less expensive. “Visual cues and perceptual expertise are essential for surgical skill acquisition regardless of the technology being used,” says Dr. Rishindra Reddy, assistant professor of surgery, University of Michigan, who was not involved in the study. There was emphasis on the simulation exercises outside of the operating room to learn the tool functions, and an emphasis on the dual console to teach intraoperative surgical technique. Tell me about your experience with robot (how long/what cases). Thoughts on trainees participating in robotic surgery? What level of trainees do you work with? What are some challenges you have faced with integrating residents? What do you differently when you have residents in robotic cases? The answers to these questions reinforced the belief that robotic surgery has introduced unique challenges to the surgical workflow. The study, which included 24 practicing surgeons throughout the United States, also found that there was a disagreement about when to expose new physicians to robotic surgery, but was positive about how the tool can allow students to learn surgery and how leaders in the field can teach with it. The discovery that two different skill sets were involved was uncovered by reviewing the study participants’ personal struggles with resident integration. Initial efforts to teach practicing surgeons robotic technology focused entirely on the components of the surgical tool (the robot). 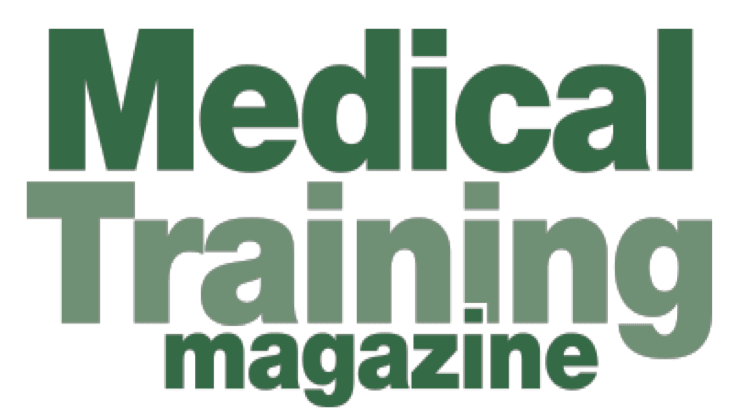 This process cannot simply be replicated for trainees because they have not yet mastered the surgical technique component that is also required. The importance of acquiring these components simultaneously makes the robotic training process in residency unique.